Free Onsite Asphalt Assessment | Over 4,000 Happy Customers! Elite Asphalt Inc is an Edmonton based asphalt paving company with over 4,000 satisfied customers. ASK US ABOUT OUR FREE ONSITE ASSESSMENT! Elite Asphalt is an Edmonton asphalt paving company. Elite Asphalt is an economical asphalt contractor with integrity. Call us for a free quote. 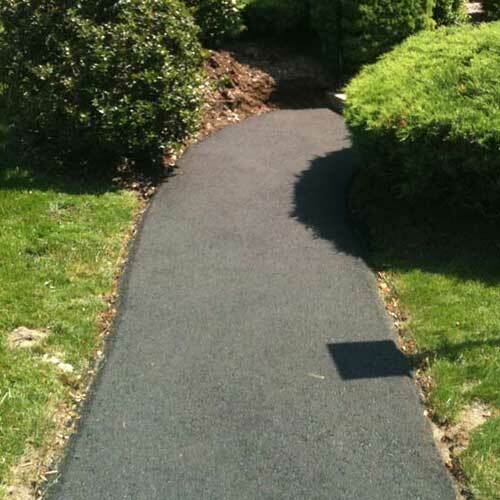 We are a residential asphalt contractor. We are a commercial asphalt contractor. Our team has paved well over 4,000 Driveways and Parking Lots! Elite Asphalt is an Edmonton paving company that stands behind our work. Visit the list of all the areas in Alberta we service. Read more about Elite Asphalt Inc.
Want to know more about Asphalt? 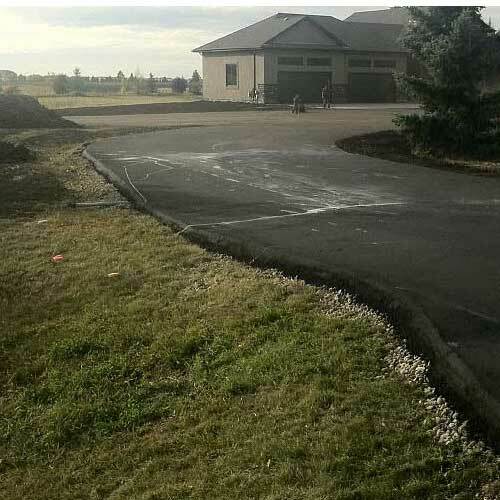 Elite Asphalt has paved over 4,000 driveways in and around Edmonton. We are an asphalt driveway paving contractor. 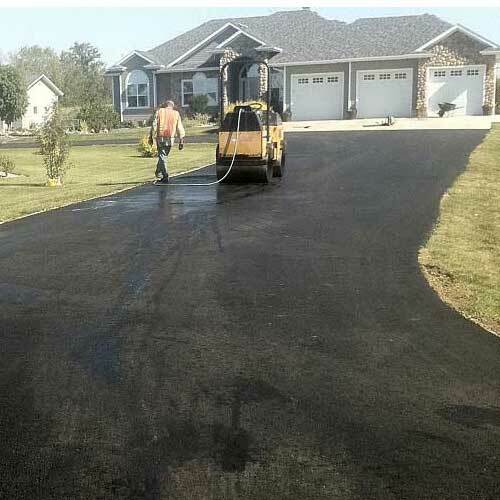 Protecting and sealing your driveway is important. 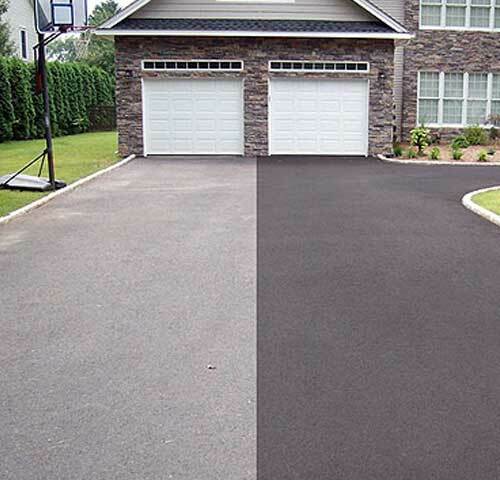 We are a driveway seal coating contractor for driveways, pathways, and parking lots. We can patch and repair your current driveway. We repair asphalt driveways, parking lots, pathways acreages, roads and highways. Long private roads are not a problem for us. 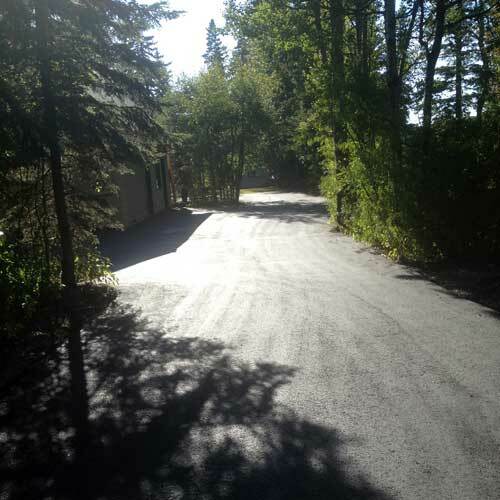 We have paved thousands of private roads in and around the Edmonton area. Farms, outdoor stage areas, we pave acres at a time. We are an acreage paving contractor serving the Province of Alberta. Small jobs are important too. We pave sidewalks and walkways. We pathways with your vision in mind. We pave walkways and walkways. We pave commercial and industrial parking lots. 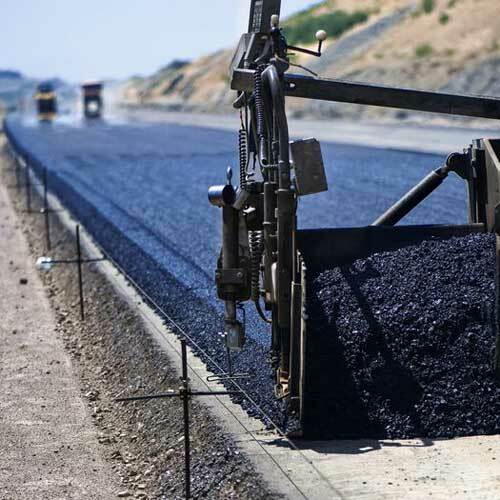 One of our core competencies is commercial and industrial asphalt paving paving. 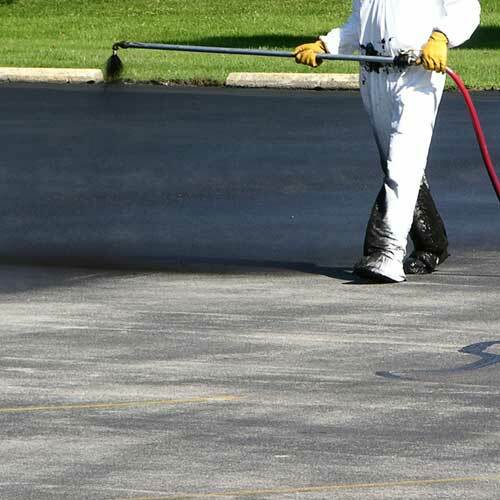 We apply large scale asphalt protection coating. 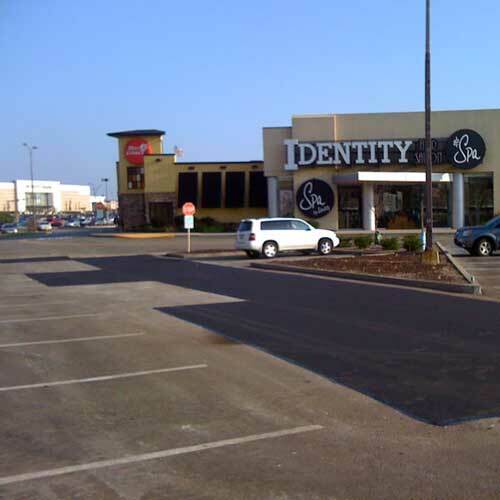 We protect and seal coat large commercial and industrial parking lots. 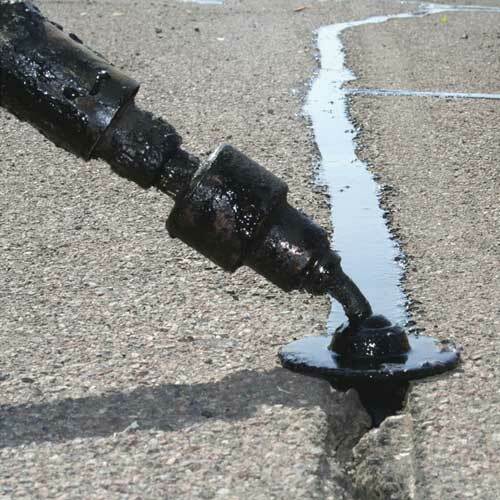 We are equipped to fill crack in roadways and driveways, on your driveway, road, acreage, commercial or industrial parking lot. We are able to grade and compact your large project. 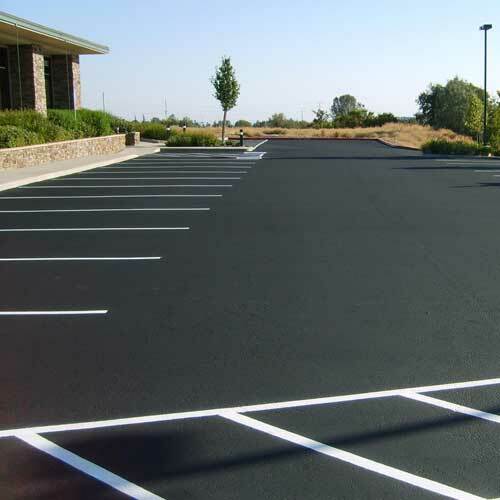 We are able to perform small and large repairs to your parking lot. Yes, we also offer snow removal services. We are a paving company that has been in business for over 13 years. 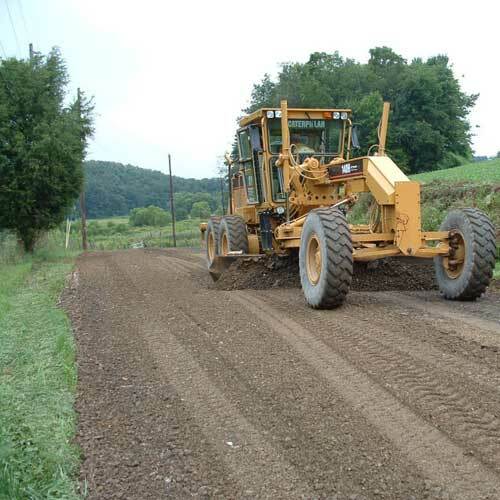 We pave driveways, parking lots, roads and highways, acreages, private driveways and pathways. We live and work in Edmonton and have over 4,000 happy customers. We believe that being one of the best paving companies involves, integrity, hard work and leadership at the ownership level. The management at Elite Asphalt, is involved with every job, and oversees details related to the smallest jobs, to the largest paving jobs. We take pride in our reputation as a quality paving company, and we stand behind all of our work. We are paving company that listens to our customers and takes the time to understand their intent and vision about each paving project. Elite Asphalt Inc is a paving company that also provides asphalt repairs, asphalt sealing and sealcoating, and asphalt maintenance. We are a paving company with experience, integrity and a great reputation. Elite Asphalt Inc is an Edmonton based paving company, that serves Edmonton, surrounding areas and Northern Alberta. We come onsite to meet with you to review your requirements. Part of our job is to use our experience to make the best recommendation for you, based on our best practices. We write it all down. Documentation is an important part of the job, and detailed notes helps us keep track of your requirements. We prepare and send you a formal quote that outlines the work to be completed in detail. We schedule and complete the work in the time that we both agree on. Timing is crucial for us to keep our business running smoothly. We follow up with each customer to ensure there is a 100% customer satisfaction. A few testimonials from a few of our clients. Just a quick note to Thank Matthew from Elite Asphalt for another excellent job on our complex. We have been using Elite Asphalt since 2011 for all of our maintenance needs large or small we always receive the same quality, professional and courteous service. Your crew did an excellent job on our driveway. Everything was completed just as described and your foreman Gerry was a pleasure to work with. Keep up the great work! Thank you guys for our beautiful new, SMOOTH driveway. No more mud and we can finally use a snow blower. We are recommending you guys to all our friends and Co-Workers! Elite Asphalt is an Edmonton based asphalt contractor. 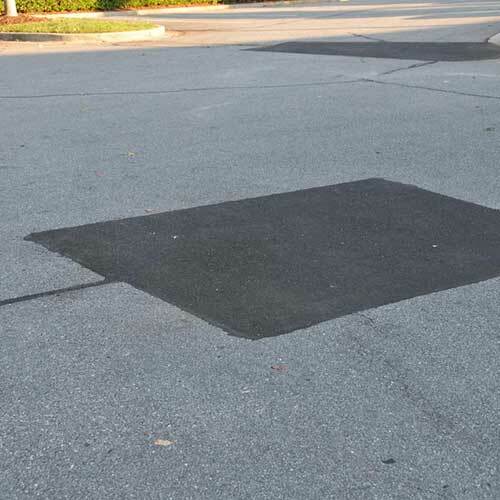 We are a full service asphalt contractor that provides asphalt paving, asphalt sealing and asphalt repair services, to Edmonton, the surrounding areas and Northern Alberta. We have been a paving contractor for over 13 years, we are 4,000 customers strong. Please reach out to us to provide a quote! Please send us a quick message. We would love to provide a quote for you!